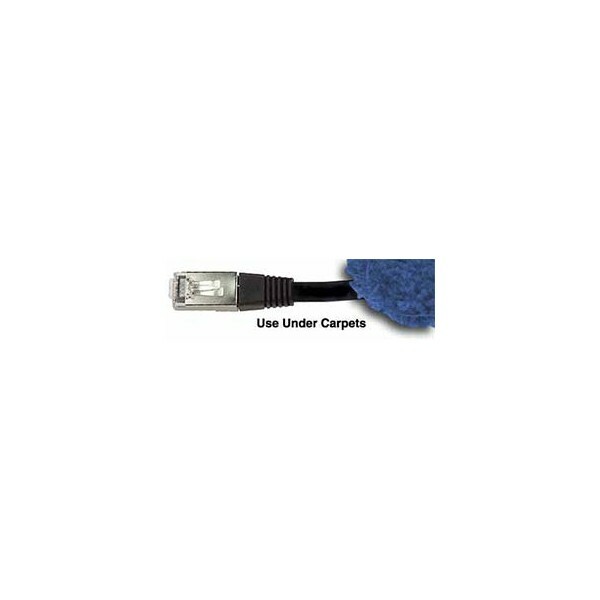 These industrial, super flat CAT5e shielded noodle cables are only 0.118" thick and are ideal for hiding under carpets. Super flat cables are a great solution for how to hide ethernet cables in tight spaces, where regular Cat5e patch cord is too bulky. 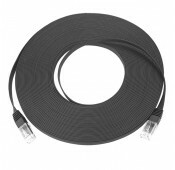 Flat, fully molded cord gives a neat appearance to desktops & wall outlets. RJ45 plugs have 50 micron gold plated contacts. Patch cables & molded strain relief are the same color. Patch cables have stranded copper conductors for flexibility - great for frequent changes that occur at the wall outlet or patch panel. 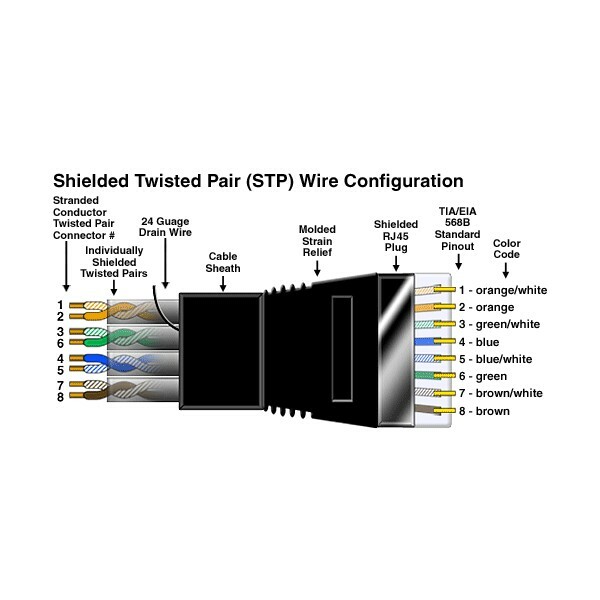 Individually foil shielded twisted pairs and one drain wire protects signals from external noise. 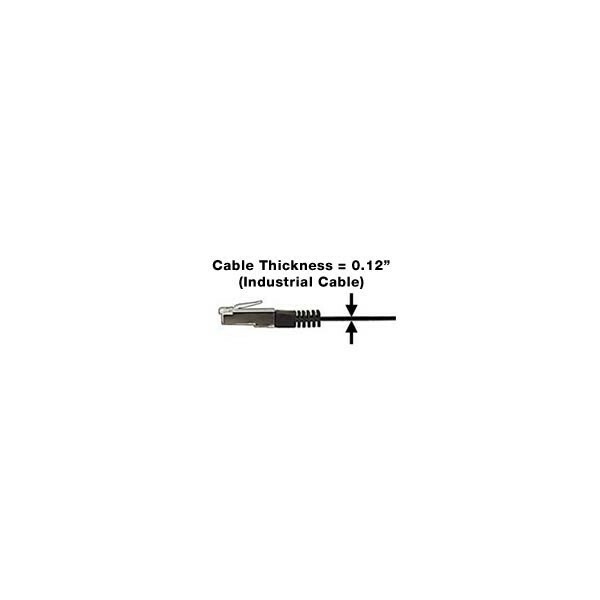 Industrial CAT5e cable - suitable for use at high temperatures up to 176°F (80°C). 50 micron gold plated contacts.